Solid Color Pre-Tied Zipper Neck Tie. In this the zipper tie design the zipper moves freely making the tie easily adjustable and held in place by pushing on the locking tab. Many self tie necktie knots might loosen and slide around. 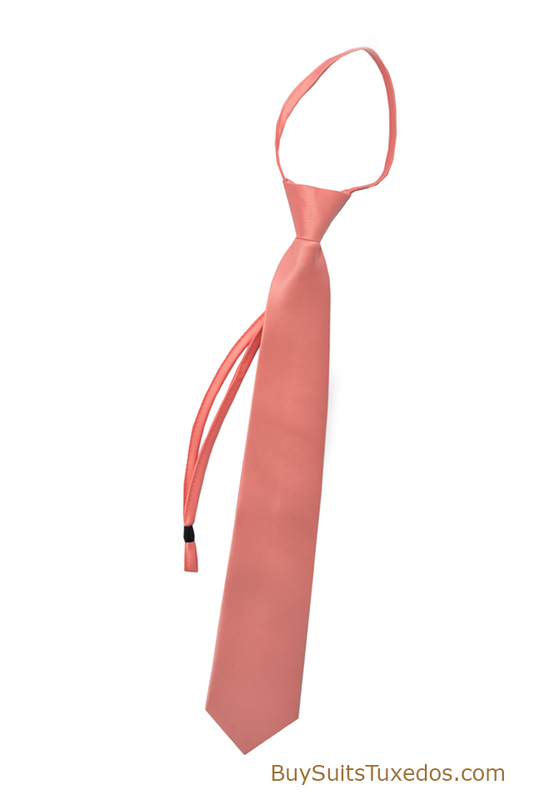 This tie knot will stay put and look it’s best without the need for constant adjustment. 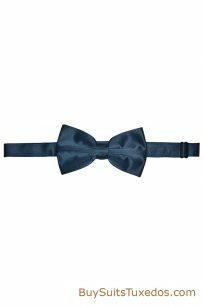 Categories: Accessories, Pre-Tied Ties. Tags: coral pre-tied tie, coral zipper tie. 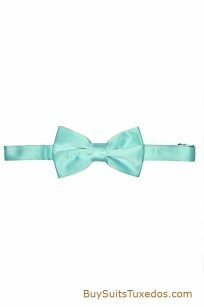 Pretied Bowtie. A must for any men’s formal attire. 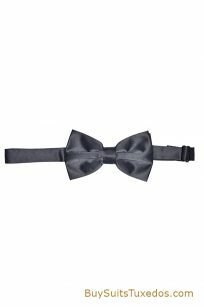 We supply wide color range of pre-tied bowties from classic black and white to wild hot pink. 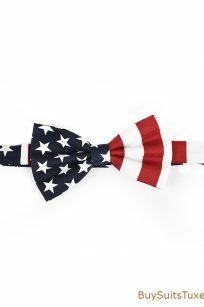 United States Flag Bowtie. It fits neck sizes from 14″ to 20″. The item makes really nice gift. “ALREADY MADE” This is bow tie is showing the USA stars and stripes. This is a great patriotic and seasonal bow tie with red and white stripes and white stars over a blue background. This is perfect to wear around the holidays or during any festive season. A definite conversation piece.